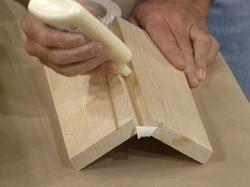 We are involved in offering a large range of Euro Synthetic Wood Adhesives. 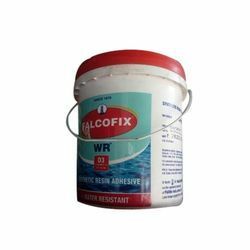 It can be used in bonding various materials, where one of the surfaces to be bonded has to be porous. Fevicol strongly binds wood, plywood, laminate, veneers.